The Asus Eee Pad Transformer may have a funny sounding name but its specs and features make it a real winner. 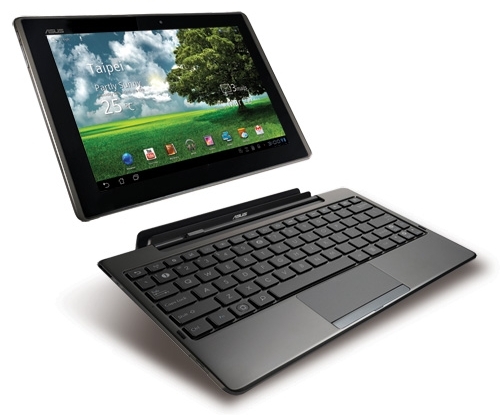 The Asus Eee Pad Transformer is an Android 3.0 Honeycomb tablet. And at an announced price of US$399 (about Php17,000), it is the cheapest Android Honeycomb tablet to date, about US$100 cheaper than the iPad 2. What makes this tablet unique and really attractive is the option to get the keyboard-dock that perfectly complements the device. Snap the dock on and the device is transformed into a laptop (oh, that’s where the name came from!). 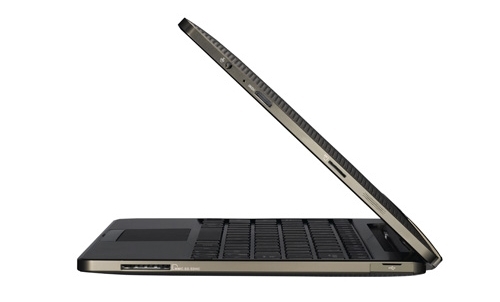 Including the keyboard-dock, you can have the Transformer for only US$550 (about Php23,500). For the price of a netbook, you get a tablet and a laptop. The Asus Eee Pad Transformer has already been made available in the US but its availability in the Philippines is still unknown. Here’s the product video from Asus. UPDATE: Reports indicate that the Asus Eee Pad Transformer tablet will be sold in the Philippines for Php22,995 and if you want to get both tablet and keyboard dock, you’ll have to shell out Php29,990. can I also buy the device without its dock? Badtrip na TAX yan kaya ang mahal dito eh. Tapos hindi naman worth it ang bayad mo sa TAX kinukurakot lang.